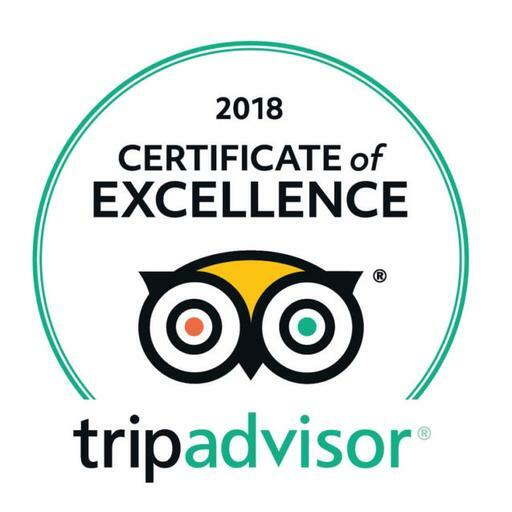 An ideal way to celebrate the Festive Season with loved ones, friends and colleagues whilst enjoying the panoramic views of the surrounding countryside. You can also join in one of our Shared Party Nights, if you and your friends are looking to celebrate with other like minded people, Dale Hill is the perfect venue to celebrate the Festive Season. Finish off the year in style by seeing in the New Year with us at our New Years Eve Party. Accommodation will be available with rates for the Festive Season, many of our spacious bedrooms are located on the South side of the Hotel, offering stunning views across the Golf Course and surrounding Weald. For a copy of our 2018 Christmas Brochure please fill your details in below. Lunches at Dale Hill are an ideal way to celebrate the Christmas season whilst enjoying the panoramic views of the surrounding countryside. Come with friends, colleagues or family to enjoy a delicious meal over the seasonal period. Includes Christmas crackers, coffee and mince pies. Bookings available from Monday 25th November until Friday 20th December, subject to availability. 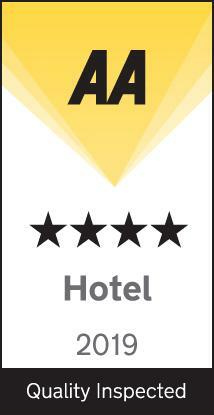 Valid 7 days a week, booking essential. 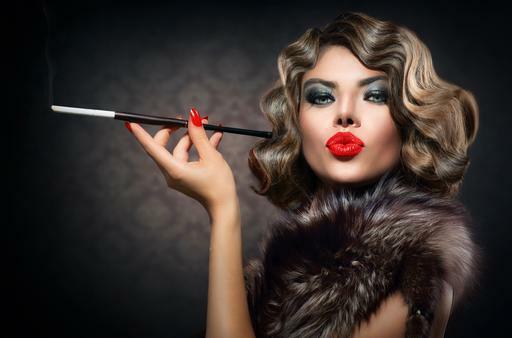 Celebrate with a festive murder mystery crime ‘n dine. Down in the jungle where nobody goes, you’ll find our feisty fly-on-the-wall with contestants battling the elements and each other this Christmas. Join the cast of wannabe celebrities for a seasonal treat as they welcome you to the jungle. Includes - Festive Fizz Arrival Drink, 3 Course Christmas Dinner, Christmas Crackers & Murder Mystery Entertainment. Price - £37.50 per person. Our classic party night is a great way to celebrate with friends, colleagues or family over the Christmas period. 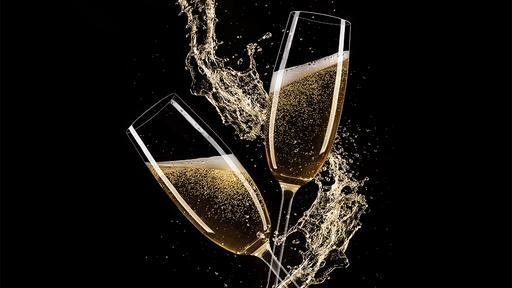 Arrive to a glass of festive fizz, before enjoying a delicious three course meal followed by disco and dancing until late. 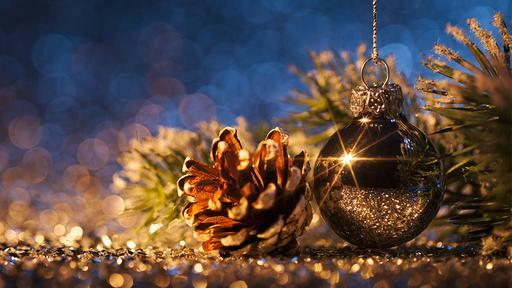 Party Nights Include - Festive Fizz Arrival Drink, 3 Course Christmas Dinner, Christmas Crackers, Disco & Dancing until midnight. 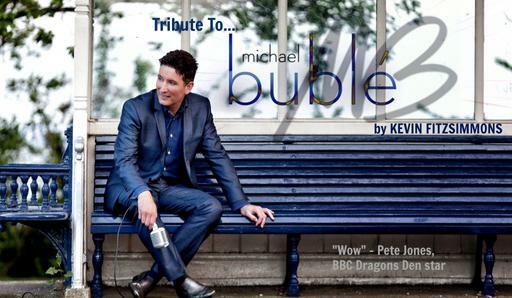 Enjoy an evening of entertainment that will leave you 'feeling good' with our wonderful Michael Bublé tribute act. You can enjoy festive dining, and after the show, we will keep you entertained with music and dancing until 1am. Includes - Tribute entertainment, 3 Course Dinner, Half a Bottle of Wine per person, Christmas Crackers, Disco & Dancing until 1am. The perfect family treat just before Christmas. 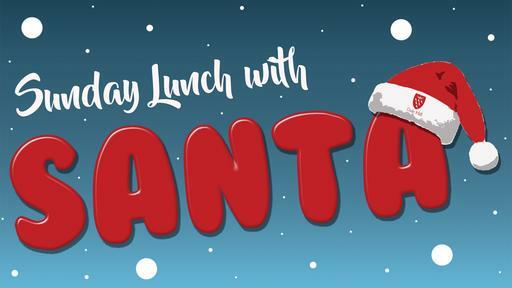 Enjoy a delicious festive three course Sunday lunch in the Wealden View Restaurant with an appearance from Santa. All children will be able to meet the man himself, have a photo and receive a free gift. Between 12:30 to 14:30. Parties of all sizes are welcome to enjoy fine food and Christmas Celebrations with all the trimmings. Prosecco and canapés will be served on arrival in the lounge bar before venturing upstairs to our Wealden Restaurant for a delicious 4 course lunch followed by coffee and mince pies. Relax and enjoy Christmas Day Lunch and stay the night. This package also includes a cold buffet dinner, breakfast and overnight accommodation in a superior bedroom for two people. Subject to availability. Supplements apply for executives or suites. Whether you're planning a second Christmas with family, or simply recovering from the excitement of the big day, let us look after you this Boxing Day. Join us for our ever popular Boxing Day Lunch. Enjoy stunning views over the golf courses and the surrounding Weald. 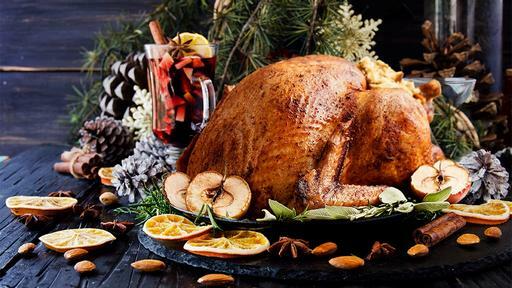 This is a real treat after Christmas so leave the leftovers at home and let our chefs deliver our delicious Boxing Day Menu from a traditional roast to fine dining alternatives there is something for everyone. Three Course Lunch followed by coffee and mince pies. Service time from 12:30 until 14:30. Welcome the New Year in style at Dale Hill and join us for our magnificent New Year's Eve Party. Arrive to a glass of fizz and canapés before the call to be seated; then enjoy a delicious five course meal. After dinner have fun in our photobooth and our resident DJ will have you up on the dance floor until 1am. 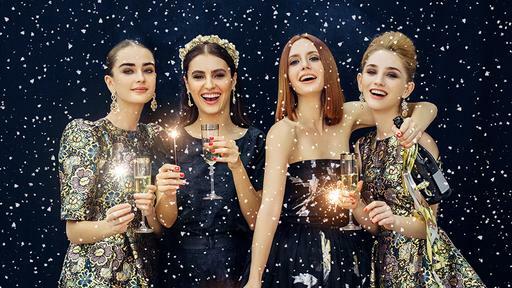 New Year's Eve Party Includes: Glass of bubbly and canapés on arrival, Five course plated meal, Fun Photo Booth, crackers, novelties, glass of bubbyly at midnight, disco & dancing until 1am. New Year's Eve package includes: 2 tickets to the New Year's Eve Party. Bed & Breakfast for 2 people in a superior room. New Year's Day breakfast served from 9am until 11am.